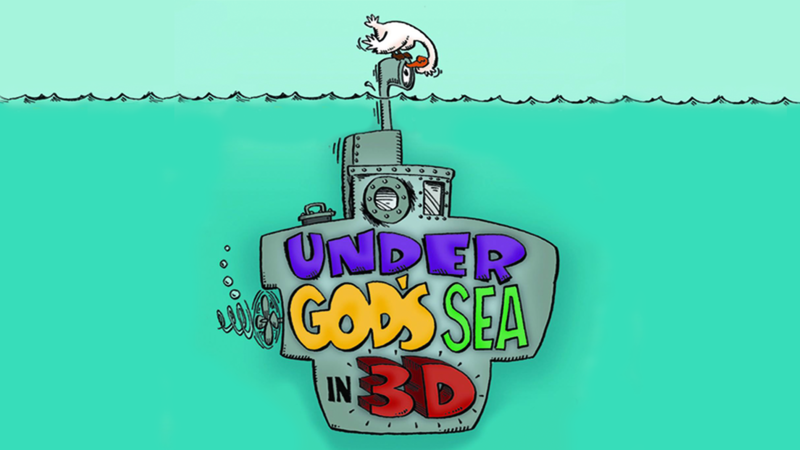 "Under God's Sea in 3D" is the Spring Musical for Frazer's SPLASH Children's Choir. Nursery available for birth—five years. Join the God Squad and the rest of the students from Alleluia Aquatic Academy as they venture out in a submarine to learn more about God through His underwater world. Under the leadership of Professor Gill, the students learn to navigate the sometimes murky waters of life by seeking God's Word daily. When they ask God to open their eyes, ears and hearts, they begin to realize the depth of God's love for them. The song "Joyful Noise" features innovative 3D animation and is bound to make a splash. This musical is packed full of singing, drama and dancing that is sure to delight audiences of all ages. 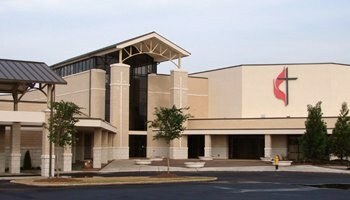 So come along and experience Under God's Sea in 3D!